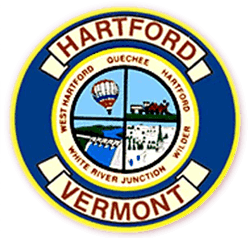 Hartford School District is now taking kindergarten and prek registrations for the 2019/20 school year. Please download the form you need and submit it to DBS by May 24th. Are you in the DBS catchment area? 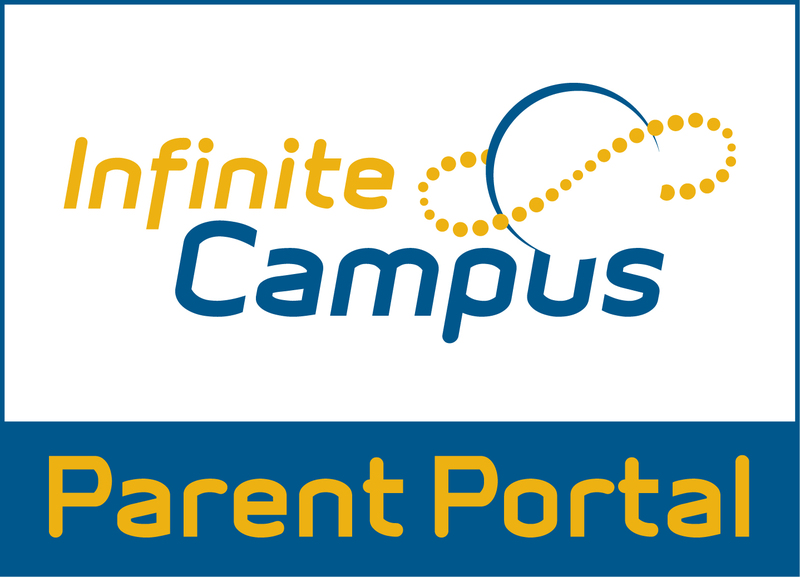 Please be sure to keep your contact information and demographics up-to-date in Infinite Campus! It is important to be able to reach you in case of emergency.